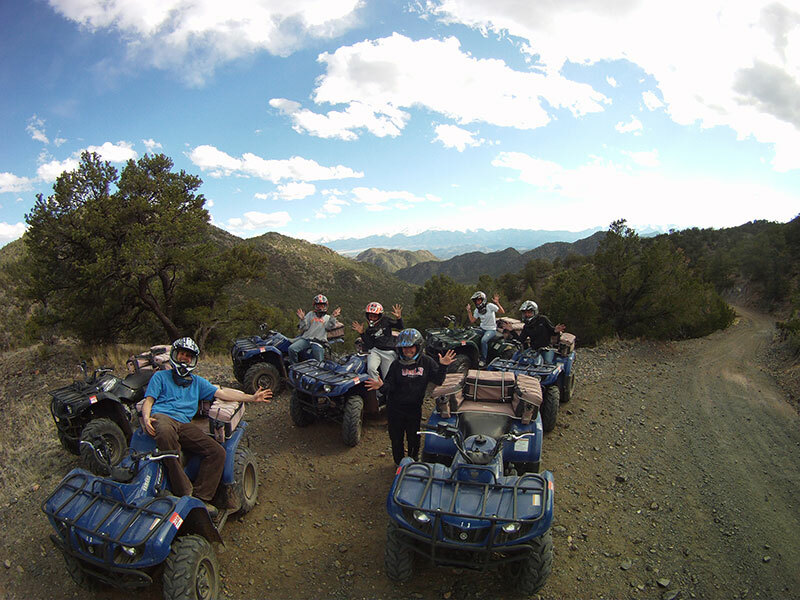 Play Dirty ATV Tours is owned and operated by Combat Veterans. We here at Play Dirty ATV Tours, HONOR, RESPECT and LOVE our military and our veterans!! To show our appreciation, if you are current military or a veteran, please call us to book so we can extend you a 15% discount to show our thanks. This trail goes up and over a mountain and into Devils bowl. Where fragments of Colorado mining and out back spirit can be found. Pay respects to Sgt. Nulph while down in the bowl, find out Ponderosa pines secrets. This trail offers switchbacks and will climb thousands of feet. There are sections of bumpy rocks, though most the trail is “smooth”; it is an ATV after all. This trail twists and turns, its a beautiful ride!